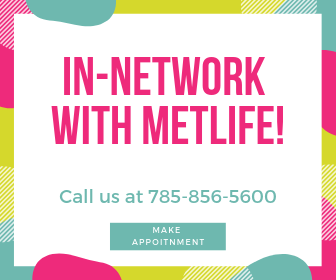 Now In-Network with MetLife Dental! Good news! Growing Smiles is now in-network with MetLife and MetLife Dental! Call our office at 785-856-5600 or click the button above to make an appointment!